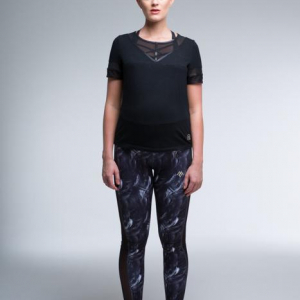 Be actively comfortable in these 3/4 leggings that you can wear all year round. They are constructed with our high performance Supplex material that is exceptionally high quality so there will be no VPL when bending over. 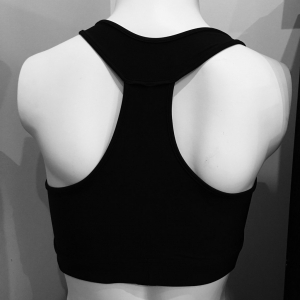 The shaping seams flatter the female body.